For the past 40 years, John Grey has helped individuals, trusts and financial institutions purchase, manage, and often times create new investment assets. In the early years as a broker with Merrill Lynch, he researched and executed securities transactions for his client’s portfolios. As Vice President and Portfolio Manager for two large regional banks, John was responsible for, and directly managed over $4 billion of client assets, held in trust, pension, profit sharing, bank common funds and proprietary mutual funds. In his position, as Vice President, Group Products for AIG/SunAmerica, John’s group created and marketed a number of innovative investment products and derivatives, for some of the nation’s largest mutual funds, trust departments and brokerage firms. Sales exceeded $10 billion annually. Since 2005, John has been active in the Texas real estate market, liquidating REO properties for some of these same financial institutions, as well as acquiring and managing investment real estate for both individuals and institutional buyers. 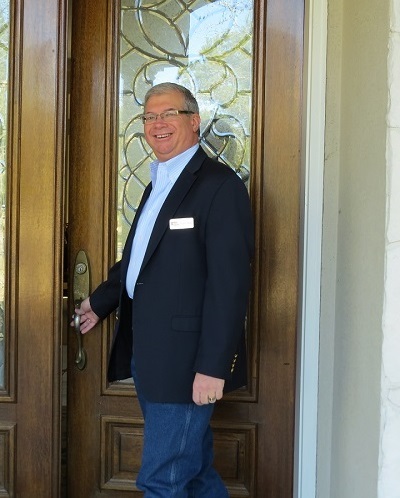 John is a licensed Texas Real Estate Broker, Certified Residential Specialist, a Graduate of the Realtor Institute, and a member of the Institute of Real Estate Management. After, 40 years, John is still helping individuals, trusts and financial institutions purchase and manage their investment assets. 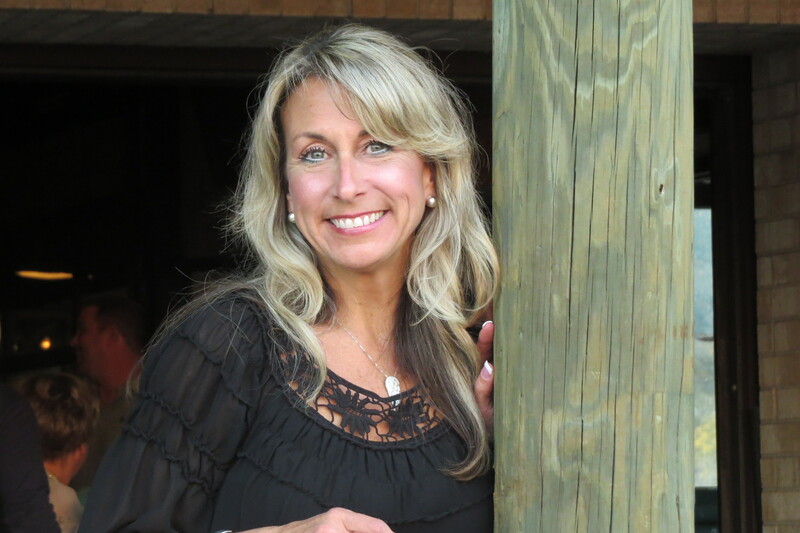 Kathy Grey serves as Operations Manager and Realtor for Real Property Management Houston and Xterra Group LLC. Kathy has a 30 year plus history in many aspects of Real Estate, and Real Estate Finance, as well as sales and operations management and Houston Property Management. Having been a Realtor working primarily for investors and institutions, as well as Investment owner, Kathy has seen all sides of the investment real estate process, and is adept at locating and analyzing real estate as an investment opportunity, as well as negotiating, and problem solving during the transaction to ensure a smooth and timely close. 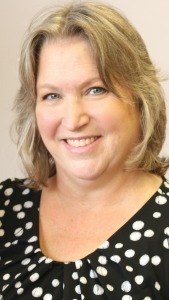 On the Operations side, Kathy works directly with Owner and Tenants. 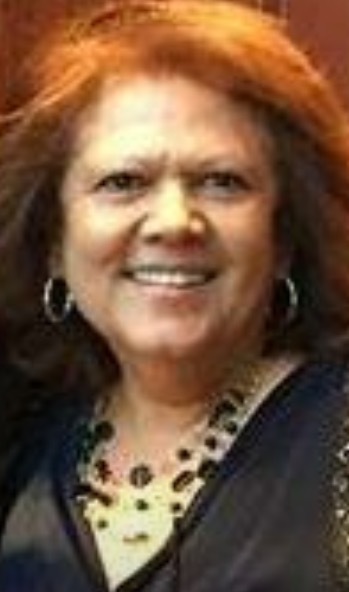 Her philosophy is respect and service toward all clients, customers and potential customers. In this position, problem solving and turn around time are critical, and Kathy has a high level of priority to both speed and accuracy. Joe Nichols Jr. currently serves as Director of Accounting and Finance for Real Property Management Houston, and is a Managing Director of Xterra Group LLC which is the parent company of Real Property Management Houston and Xterra Real Estate. Joe’s experience includes serving as president of Dabar LP for over 15 years with a focus on Management and Finance. Joe has a B.B.A. in Marketing and Finance from the University of Texas, and currently serves on the Board of Directors and is a partner of Dabar LP which is the parent company of Unishippers of Houston specializing in the reselling of transportation services. Randy Standly currently serves as Director of Maintenance for Real Property Management Houston, and is a Managing Director of Xterra Group LLC which is the parent company of Real Property Management Houston and Xterra Real Estate. 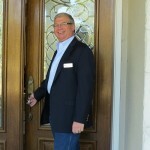 In addition, Randy is a licensed real estate agent with Xterra Group LLC. His experience includes serving as president of Coleman Custom Homes for over 5 years with a focus on new home construction as well as residential remodeling services. He also has experience in commercial real estate construction. His career began with fire and water damage restoration on high rise, commercial and residential properties. Randy also has over 20 years of experience in sales and sales management. Randy serves on the Board of Directors and is a partner of Dabar LP which is the parent company of Unishippers of Houston specializing in the reselling of transportation services. 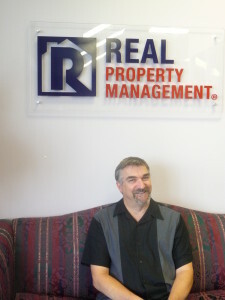 Randy is also the Past President for NARPM Houston. Bob was sick of California politics and wanted more opportunities for his children so he decided to make a big career move. He was able to retire and move to Texas and enjoy his family and being the Maintenance Manager / Leasing Agent for Real Property Management Houston and Xterra Real Estate. 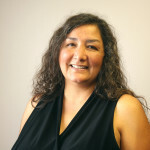 Kim comes to Real Property Management Houston with many years experience in web design, marketing, social media and e-commerce website design. 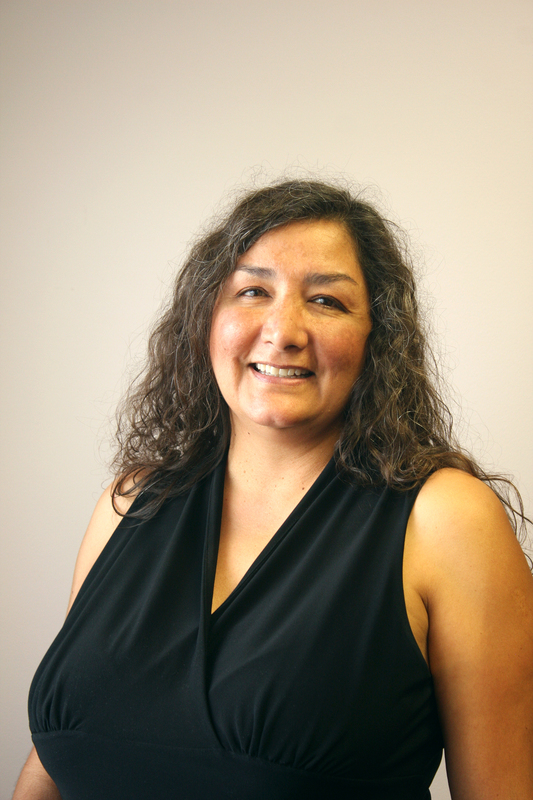 Kim worked as a Project Manager for Kari and Company for 10 years and has detailed knowledge of social media, marketing and web design. She also currently works for Dabar LP which is the parent company of Unishippers of Houston specializing in the reselling of transportation services in Houston. Kim has three children and in her spare time, loves to fish and spend time with her family and friends. She is also a loyal Dallas Cowboys fan! Melissa comes to us from the Oil and Gas Industry after 7 years. Melissa was born and raised in the Houston area and has a wonderful husband and 2 children. She is a huge Houston Texans fan and loves the outdoors. Her favorite thing to do away from work is watching her son play football on Saturdays! Georgina is the go-to girl for most everything. She post payments, drafts leases, communicates with owners, welcomes our new tenants and assists with access to the resident and owner portals. Being a California native she was a bit hesitant about moving to Houston however now, she loves the heat and the friendly people! 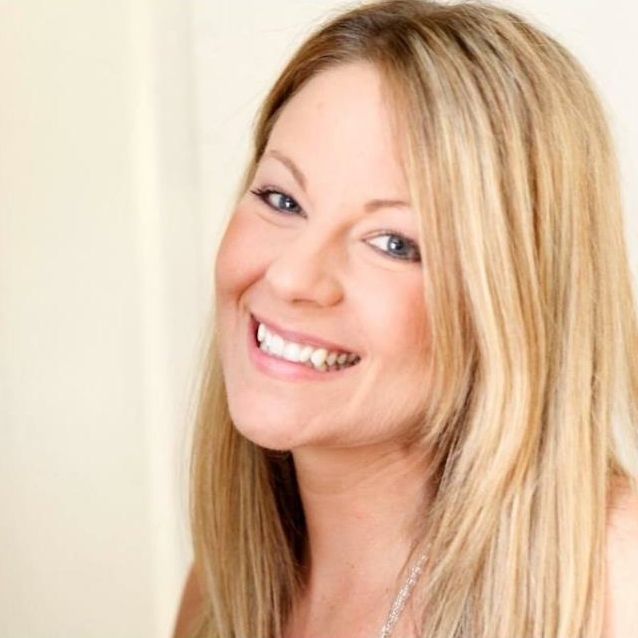 Georgina came to Real Property Management in 2013. Christie is a native Houstonian, who studied at San Jacinto Jr. College in Elementary Education. After marrying and raising her family, she joined a Commercial Real Estate Company with the Property Management Division as Tenant-Coordinator. She specialized in maintaining excellent customer relations, working with new tenants, setting up accounts and tracking changes on those accounts. Christie studied and received a Texas Real Estate Sales License with 15 plus years of experience in bookkeeping, accounts receivable, accounts payable, invoicing and tenant statements. 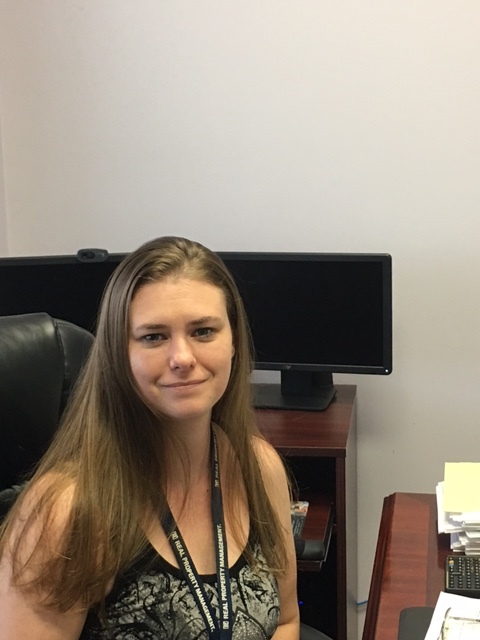 Christie believes Property Management and Bookkeeping is a duty that requires client confidentiality and excellent service for those clients. Christie loves Football and Hockey but roots for the Houston Texans over anyone else! Being from Houston, born and raised, Brandi has a passion for this city. She formally worked in the medical field for thirteen years. She also has a Psychology degree with a Minor in English Literature. However, she never truly found her niche until she became a Realtor. She has finally found what she was meant to do! She loves finding her clients a home…helping sell their homes…and simply being allowed to be a part of the process. She thinks the pure joy of handing her client the keys to their new home is priceless! Not only is the Houston job market one of the best in the nation, it is a fascinating city to live in. With our amazing economy and fabulous entertainment, choosing to make Houston your home is the beginning of a fantastic journey! Brandi hopes that you will allow her to be a part of that journey whether you are buying, selling, or leasing!